Happy-go-lucky teenager, Woo-yeon, falls in love for the first time when he meets the new transfer student, Seung-hee. Since then, becoming her boyfriend has become his only goal in life! 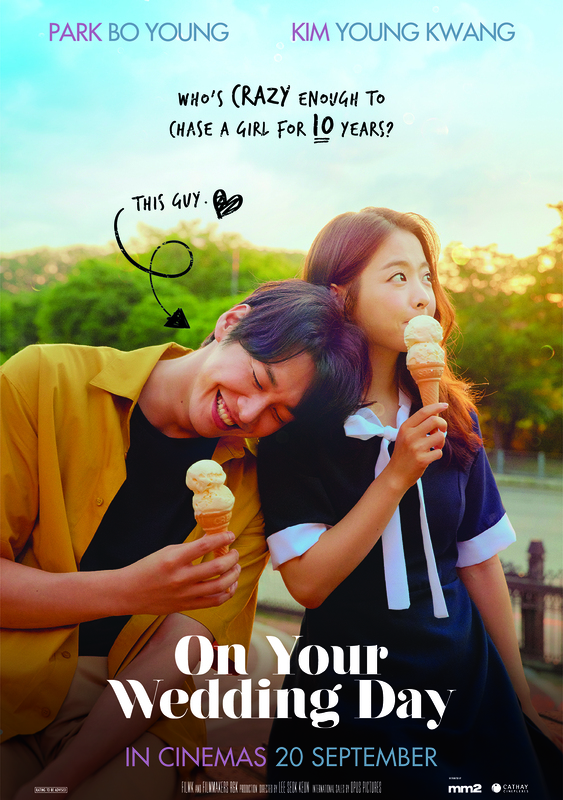 Over the next 10 years, life brings them together through a series of coincidences until Woo-yeon realizes that love is all about timing.